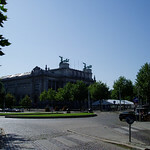 Antwerp is the diamond center of the world. 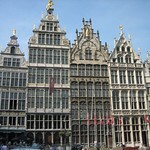 It's a city with beautiful architecture from the 16th and 17th century and the fashion centre of Belgium. 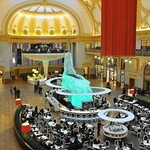 Antwep offers good shopping possibilities in a beautiful environment. 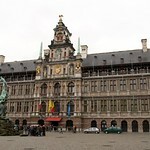 Antwerp is one of the nicest cities in Belgium. 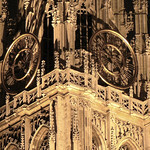 The city has wonderful architecture from many centuries, from mediaval to modern buildings. 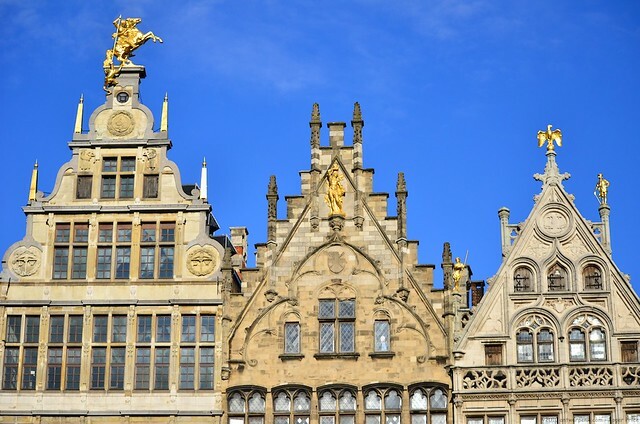 There are many places to do shopping in and the area around Grote Markt is filled with restaurants when you get hungry after walking around the city.